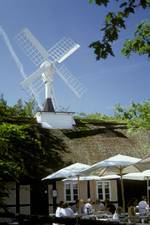 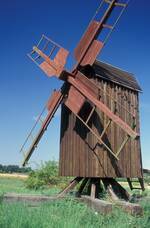 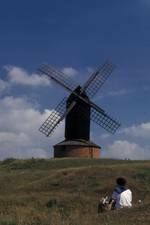 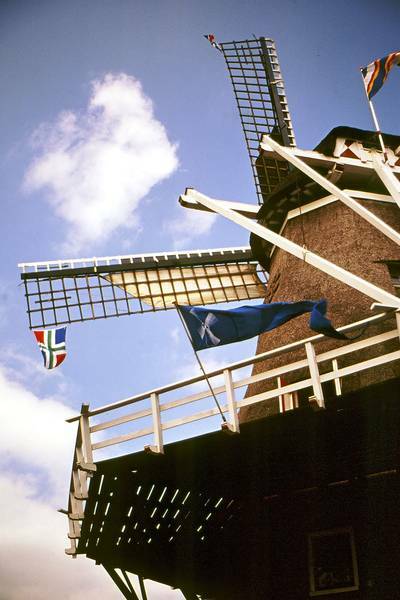 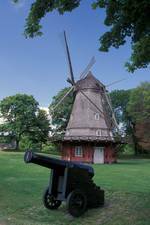 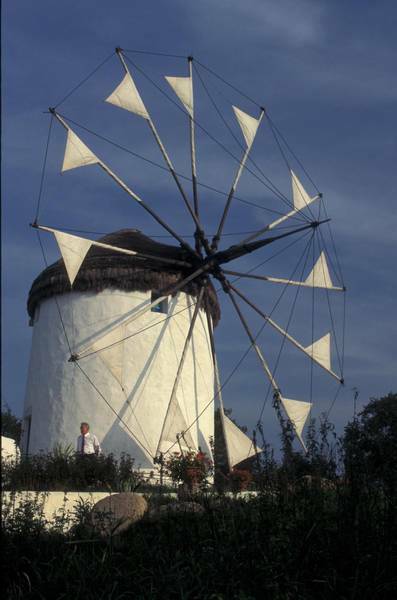 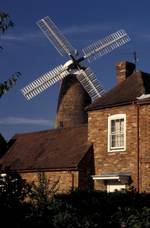 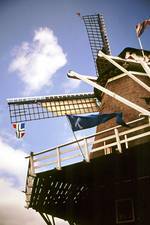 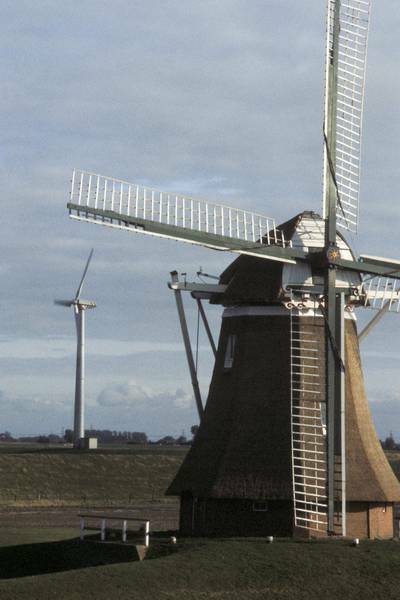 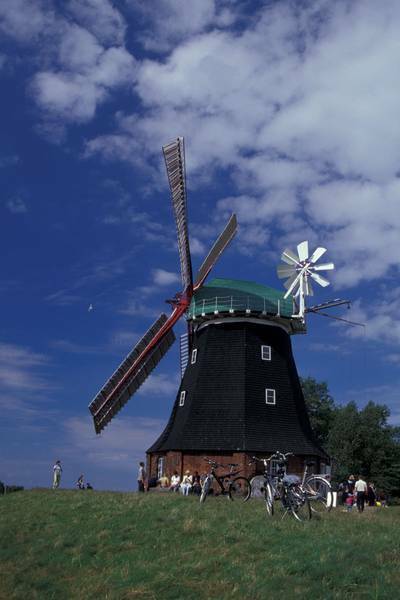 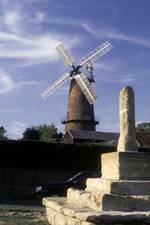 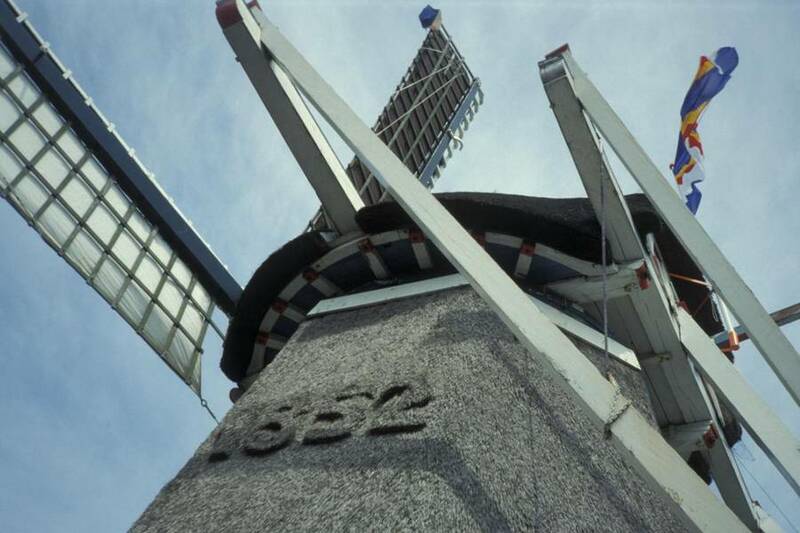 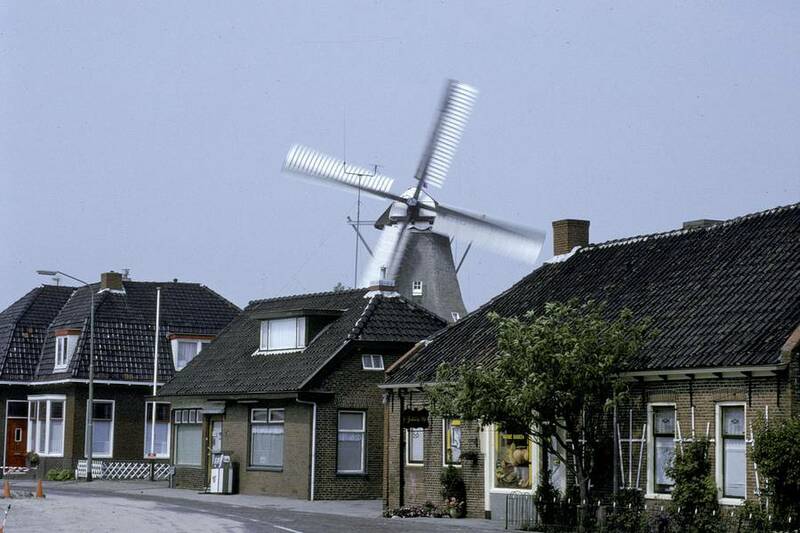 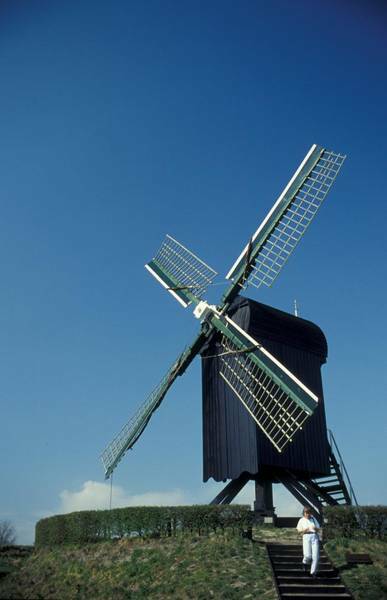 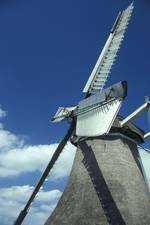 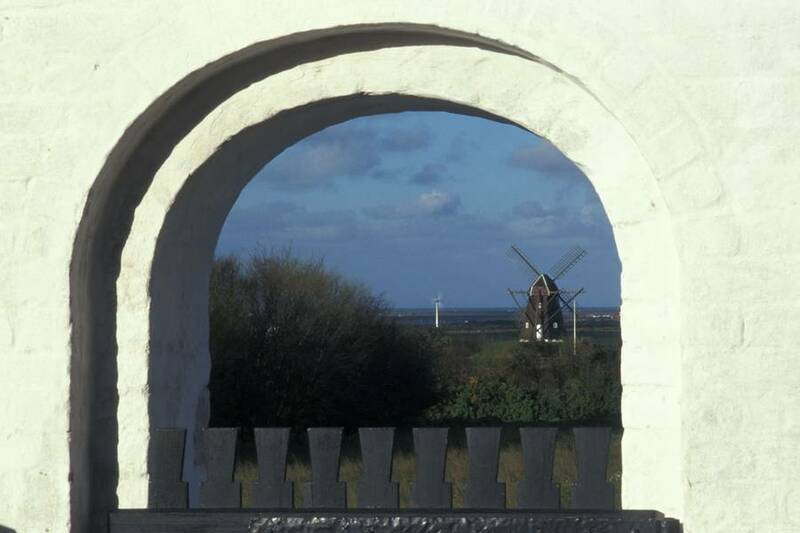 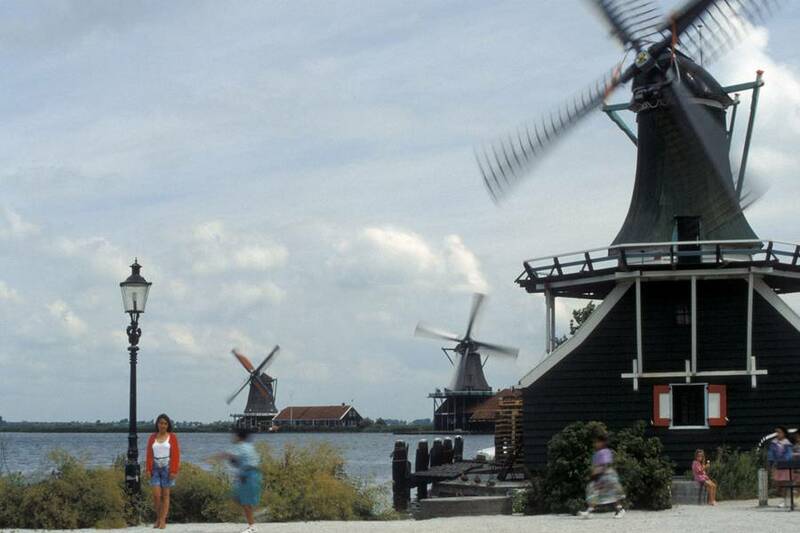 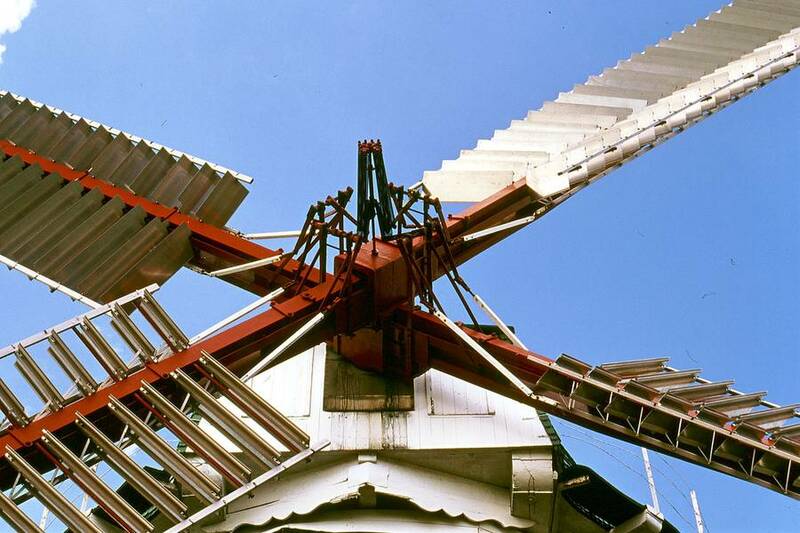 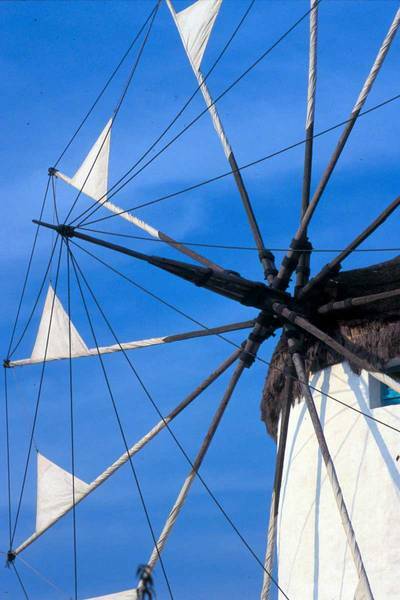 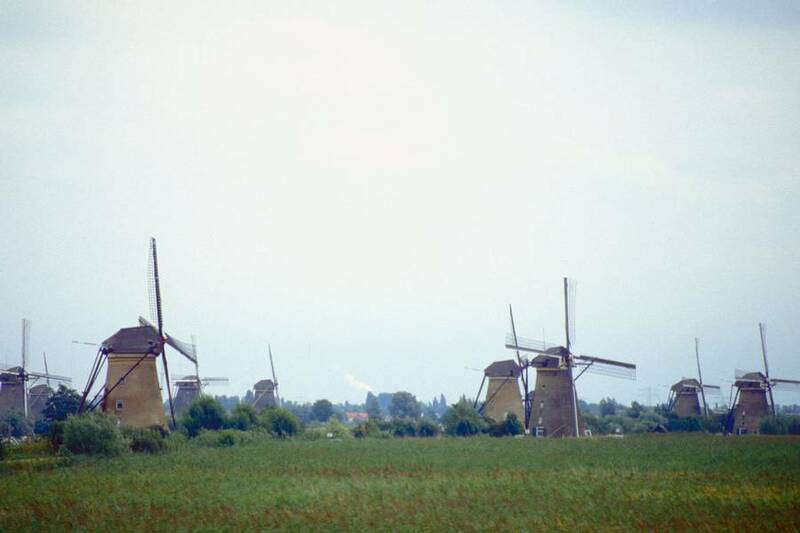 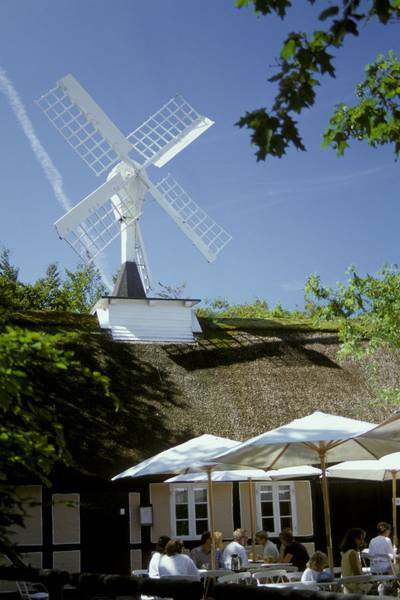 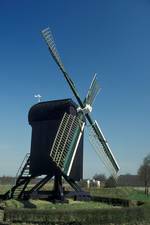 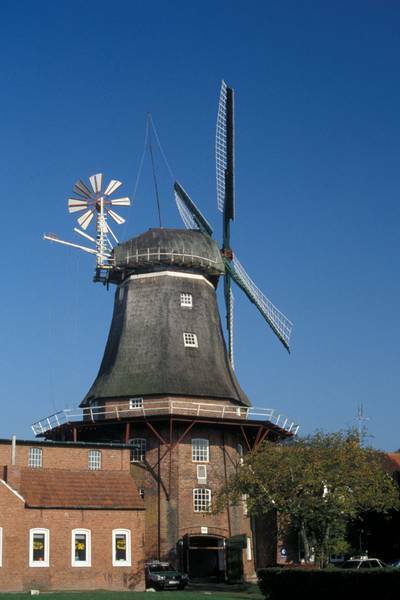 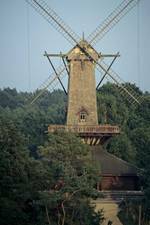 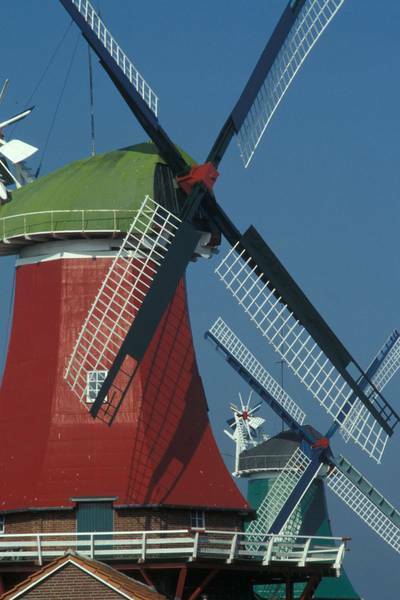 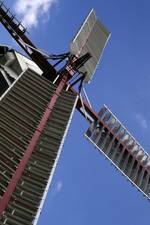 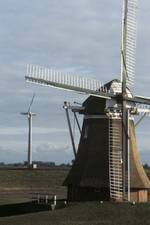 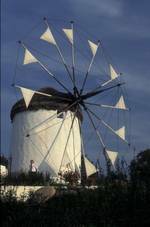 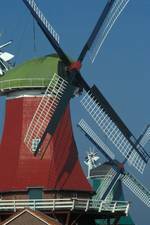 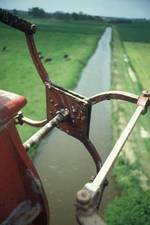 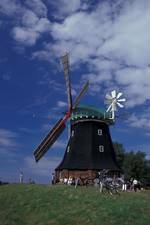 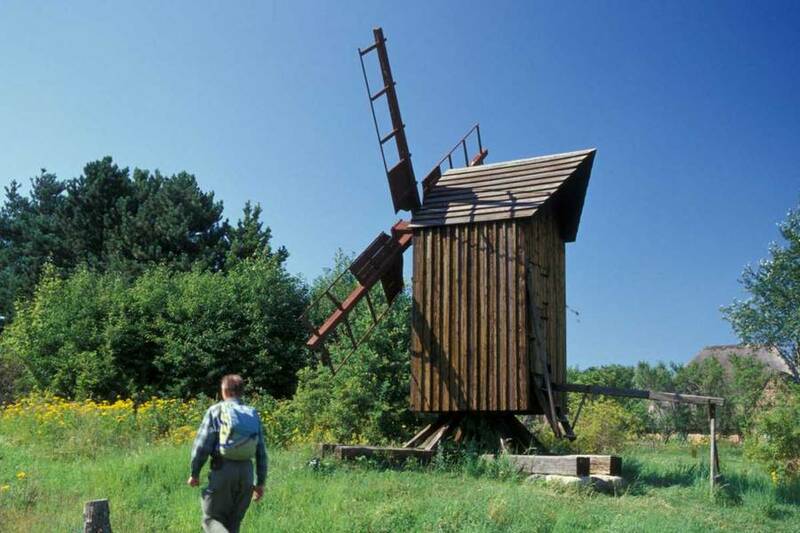 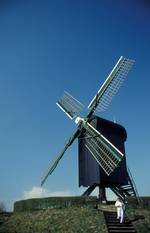 Below is a collection of photos of traditional or European windmills from my archives. 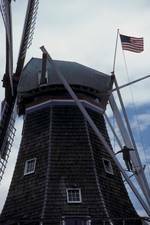 Over the years I've added more photos as time permits. 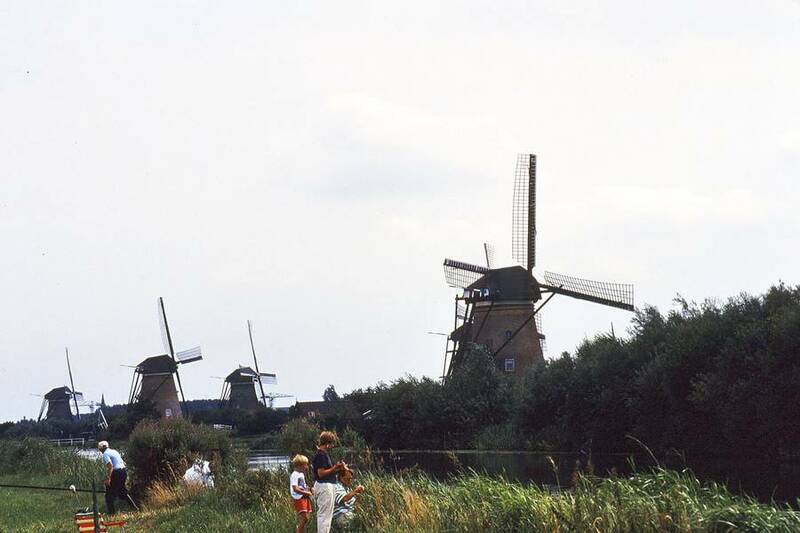 Many of these are scans of photos before the digital age. 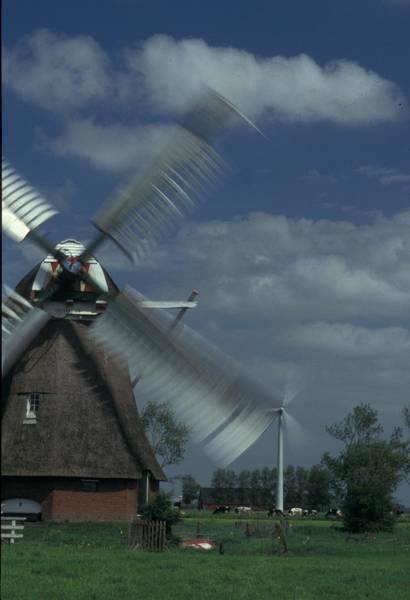 I've scanned only those images I thought of most interest. 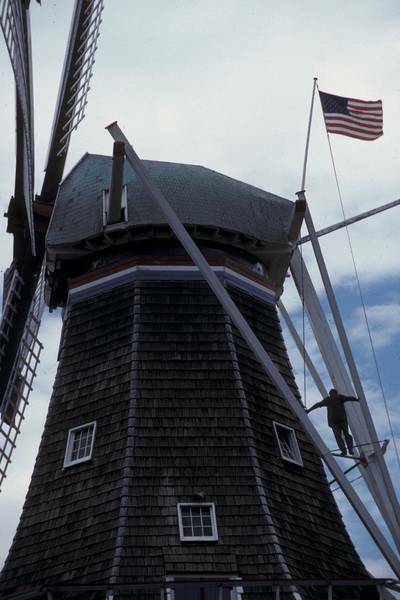 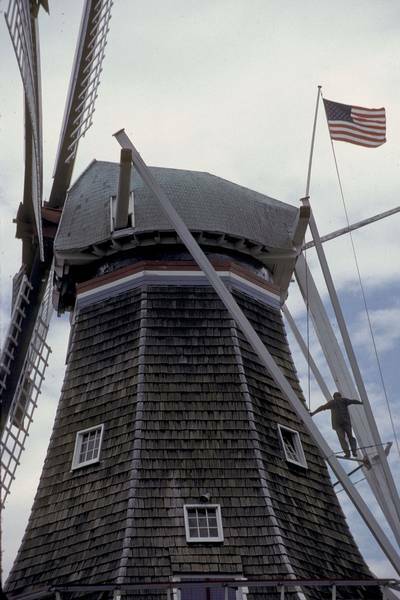 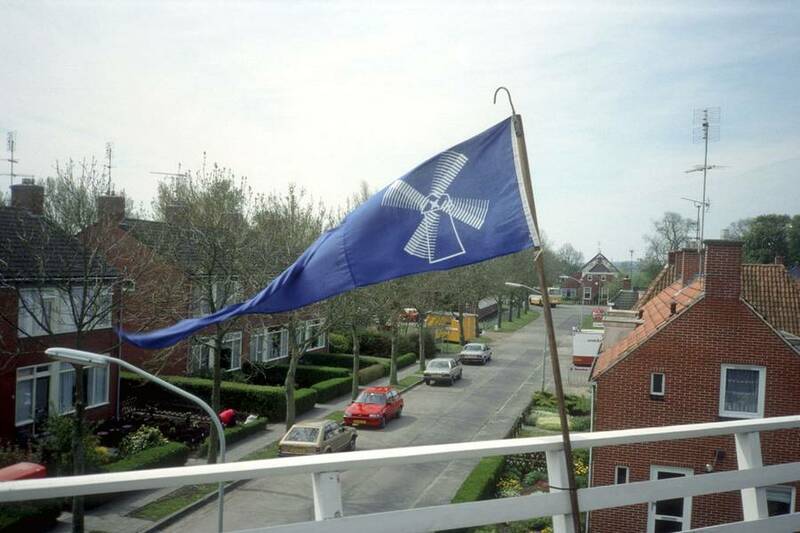 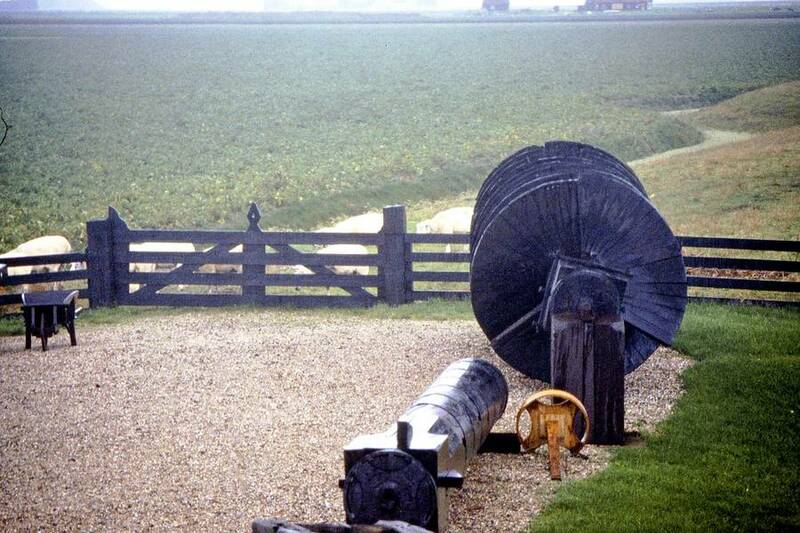 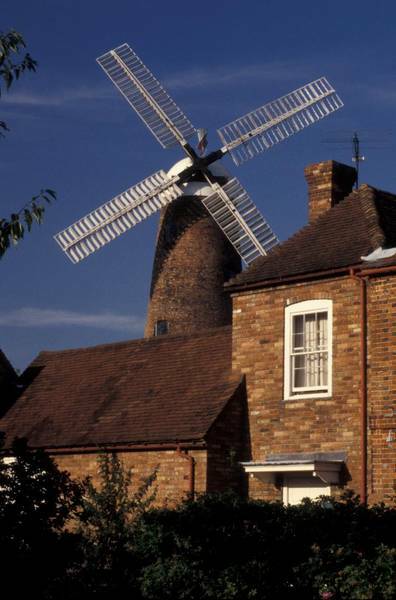 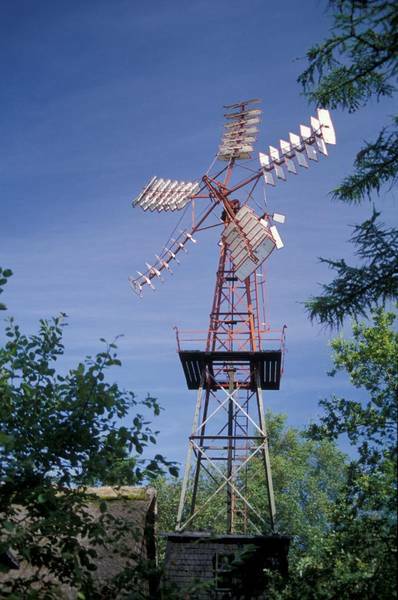 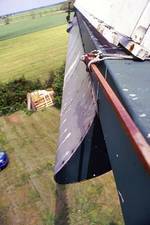 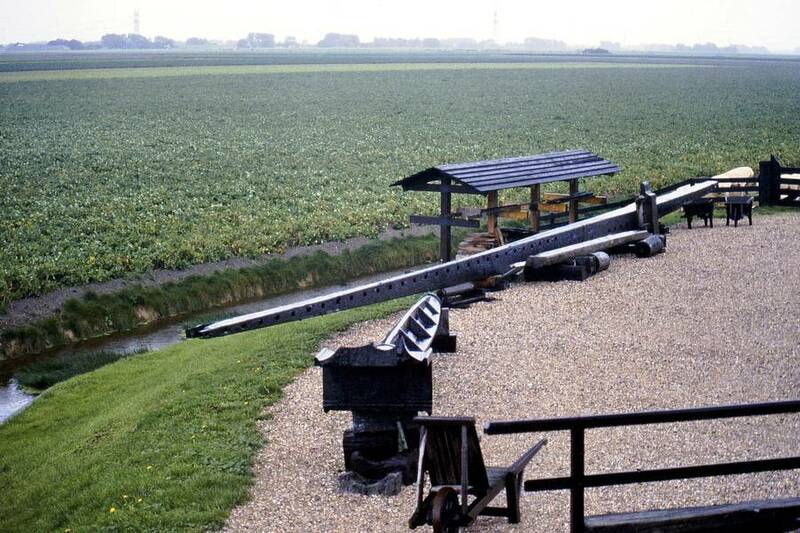 For more information, including lists of the open-air museums where some of these photos were taken, see History of Wind Power.